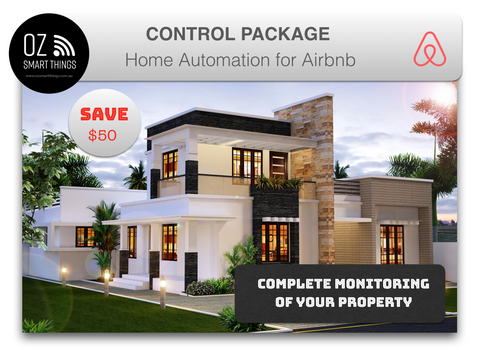 This system allows you the complete control of your Airbnb rental. 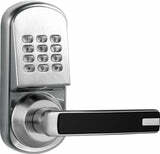 This allows you to control access to your property and make the check in and out of your property a breeze. 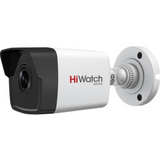 The Hik Vision camera is the perfect solution to monitor who is coming into the property. 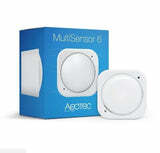 Aeotec multi-sensor will tell you the status of the room including temperature, movement detection, humidity and more. 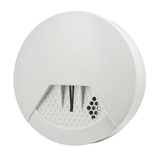 The Philio smoke sensor will push notifications to your mobile device through the Vera edge controller and an app on your mobile. The Remotec A/C controller will allow you to automatically turn off the A/C if no one is around. The simple set-up and use of these devices is a perfect way to start using Home Automation to protect and monitor your property.